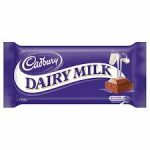 Cadbury Dairy Milk chocolate was first manufactured in 1897, it is one of the best known products from the Cadbury portfolio and is consumed around the world by kids and adults alike. Milk chocolates are known to be highly sugary and low in cocoa content and they don’t even mention the cocoa content on the nutrition label, which makes us really wonder whether they should be classified as ‘chocolate’ or ‘milk sweets’? The sugar content in Cadbury Dairy Milk is 14.7 gm per serving size of 28 gm, which is very high and not recommended for the obese and those with lifestyle diseases. 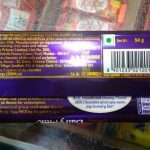 Cadbury Dairy Milk chocolate is high on sugar at 14.70 gm per 28 gm serving of the chocolate and does not mention the cocoa quantity in it. The high sugar content in this product can be harmful if consumed frequently for the health of kids and adults alike. This must be consumed only in small quantities even by healthy people. In India everybody has a sweet tooth and so people tend to consume huge quantities of mithai and chocolates. 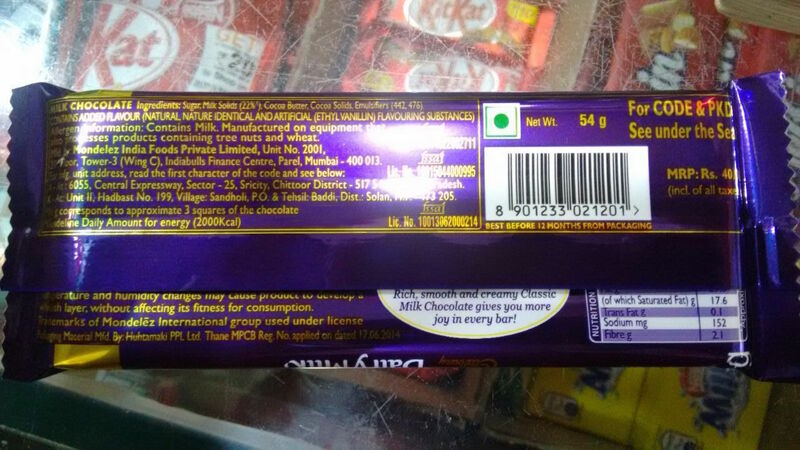 However we advise that Cadbury Dairy milk should be eaten with great caution even by healthy people as in a bar of 28 gm the sugar content is 14.7 grams . 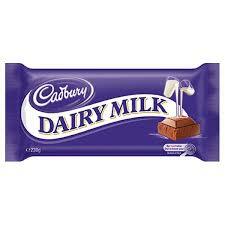 Cadbury Daily Milk Chocolate contains 14.7 gm sugar per 28 gm and does not specify which sugar has been used. This is important because different sugars have different metabolic effects. For example, Sucrose (Cane Sugar) is very different from Fructose (Fruit Sugar). Some foods use high fructose corn syrup which may be harmful in much lower quantities than sucrose. We believe that it is not responsible behaviour for a brand to not clearly state what ingredients have been used.